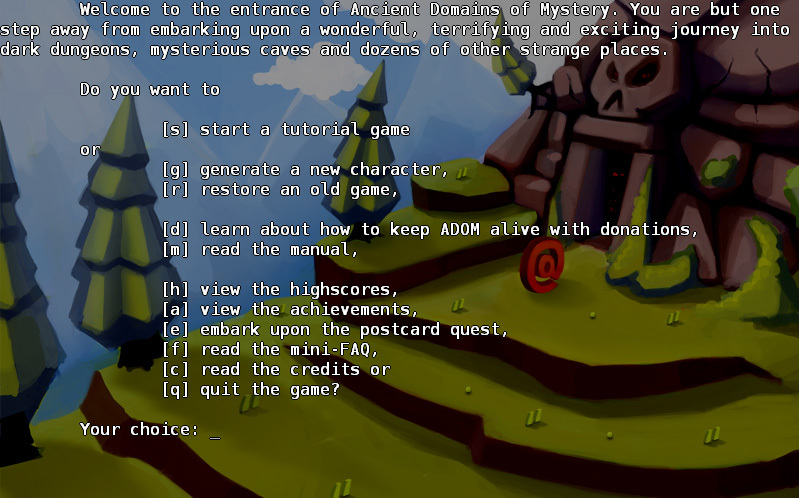 Ancient Domains Of Mystery (ADOM for short) is a roguelike game which is currently in its 20th year of development. Its development started in 1994 and it still continues to this day. During the course of these 20 years, the game has progressed and changed drastically visually as well as gameplay-wise. According to the developers, there will be two different versions of the game. The so-called “base game” which will be free to download and play, will not have any gameplay restrictions and will in general be a complete game. And the so-called “commercial game” which will be available for purchase on Steam (and possibly other gaming platforms) and will be expanded with features that are unconnected to the actual gameplay; Such as achievements and shared high scores. to move your character in the world and you use keys to perform specific actions, alternatively you can perform all actions using the mouse in case you’re not fond of the keybinds. 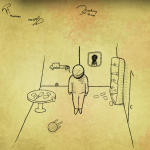 Hopefully the final release of the game will include the feature to rebind keys, since I believe it’s essential in this type of game where you have to memorize many keys and their actions. There’s a pretty extensive in-game tutorial available for anyone who has never played this type of game (like myself) or just wants to refresh their memory on how things work. I found the game rather difficult, but really fun at the same time. 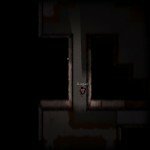 Since the game features a permadeath as a true roguelike, I found myself creating dozens of characters in the course of my gameplay. The biggest factor of this difficulty is the pretty simplistic hunger system. You get hungry as you move around and perform actions. This is where ADOM shows no mercy for the new player. The character gets hungry very fast which means that you need to purchase plenty of food when you embark on your journey. Sadly the food is very expensive and gold is scarce, which leaves you in a bind. An option to play without the hunger system would be more than welcome, but that might be just the wimp in me talking. The graphics of the game are very nice and suit the game well. The only real complaint that I have about the graphics is that the character’s sprite looks the same no matter the terrain. However, considering this being a pre-release version of the game, I’m not holding it against the game, since I’m certain that such things will be present in the final release. The music in ADOM is very atmospheric and suits the fantasy medieval theme that the game is going for, but the music gets very repetitive if you tend to play the game for a few hours straight and makes you wish there would be an in-game mute button for it. 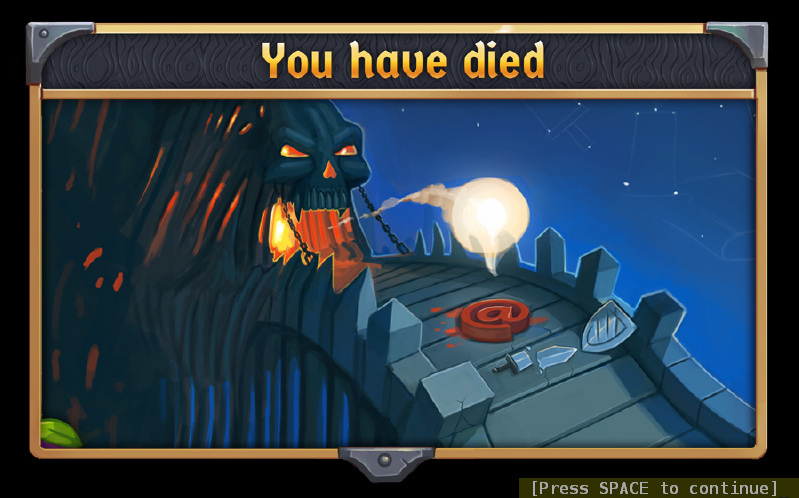 All in all, ADOM is a great game and I would suggest checking it out regardless of whether you’re fond of roguelike games or not. You can download ADOM from its official website.